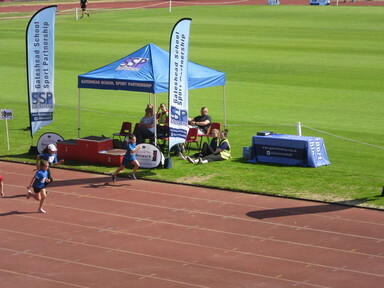 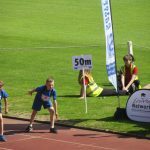 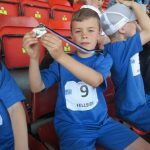 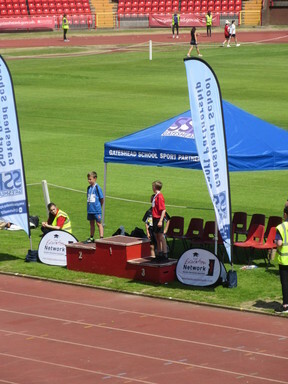 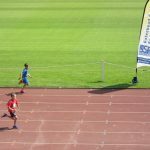 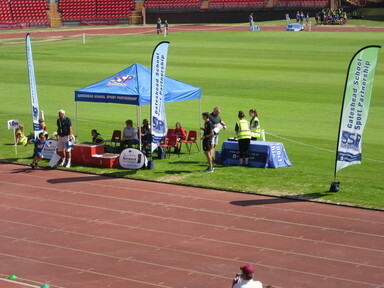 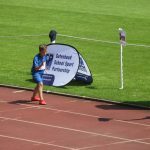 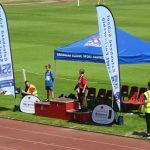 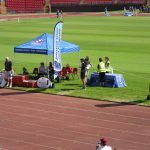 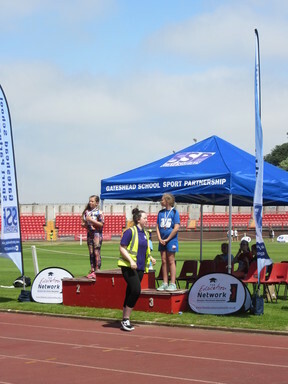 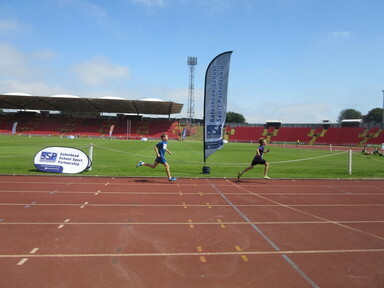 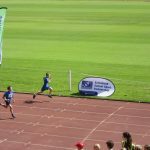 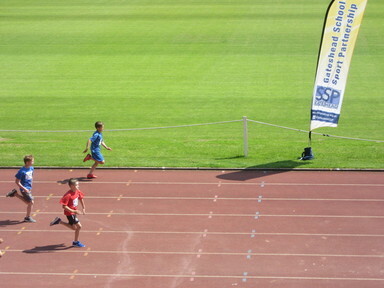 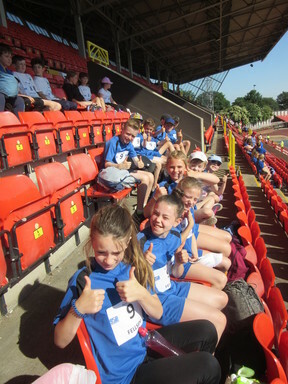 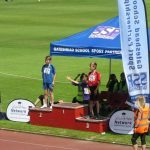 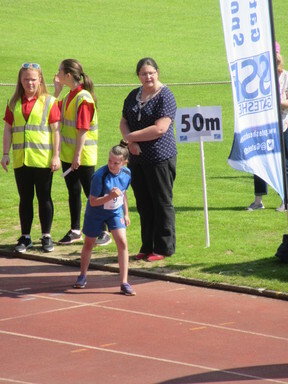 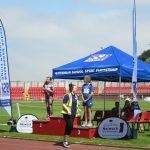 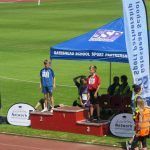 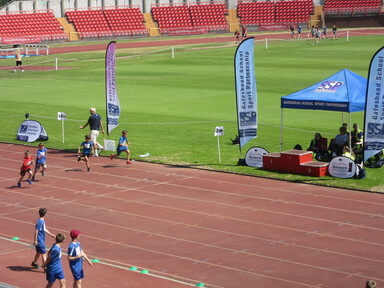 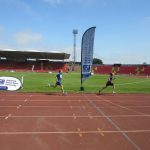 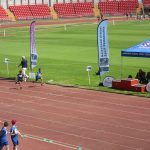 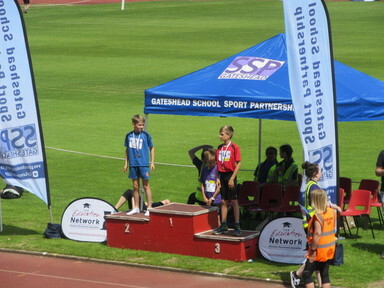 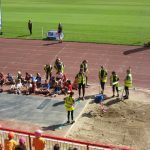 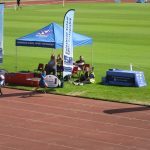 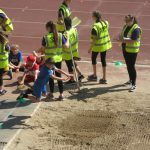 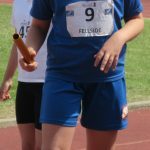 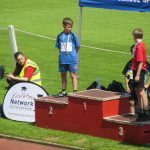 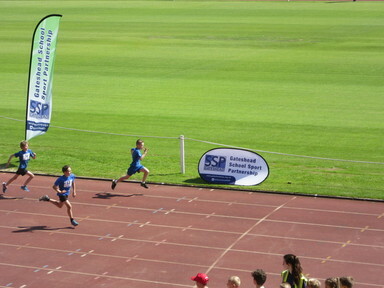 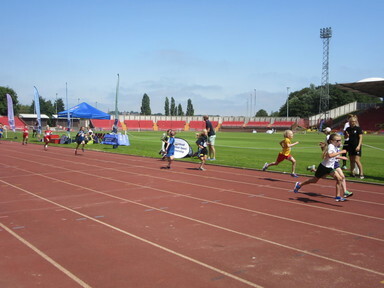 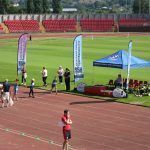 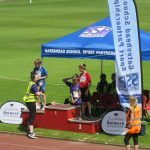 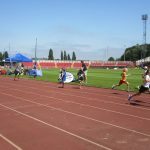 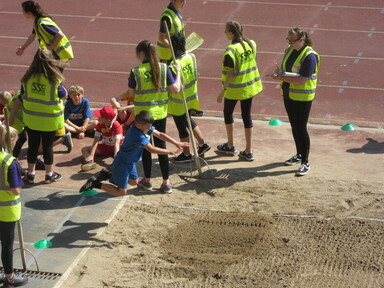 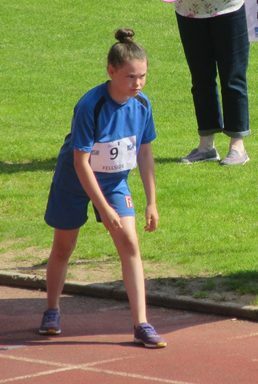 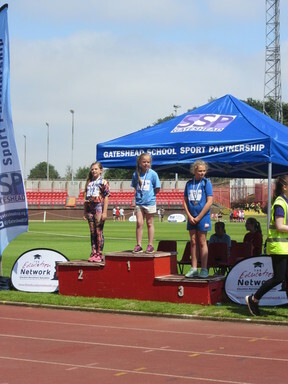 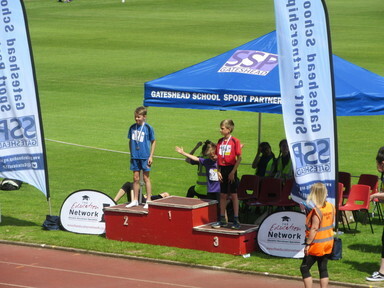 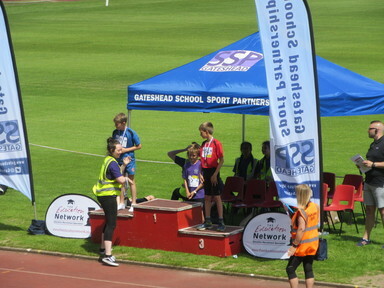 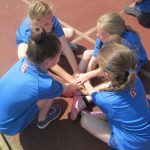 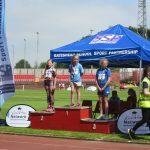 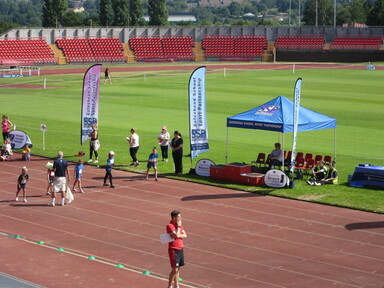 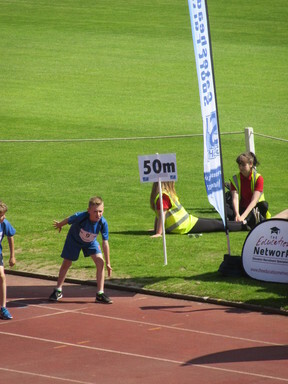 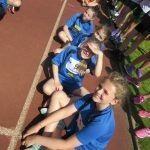 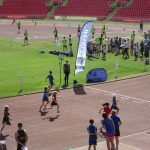 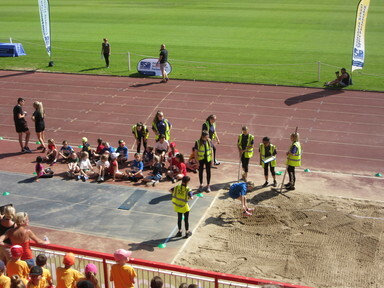 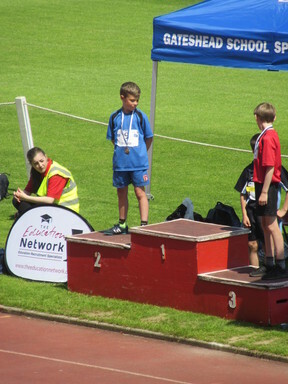 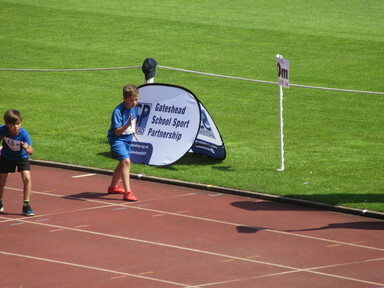 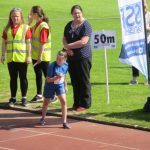 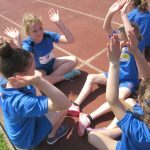 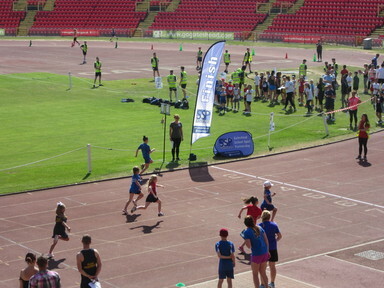 A group of children from Key Stage 2 took part in the athletics tournament at Gateshead Stadium on Friday 29th June. 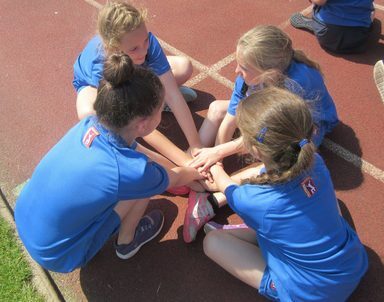 The children all delivered their ‘A’ game in respect of their performances against other Gateshead primary schools. 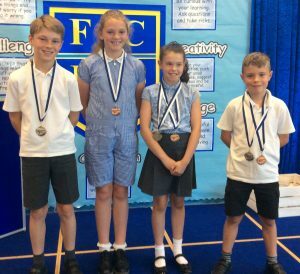 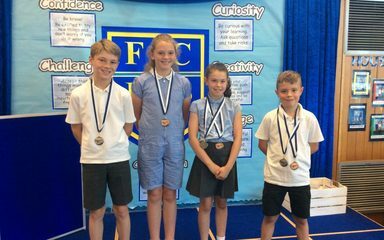 We were delighted to hear of the children’s successes – they all did fantastically well, showing dedication and wonderful sportsmanship across the day. 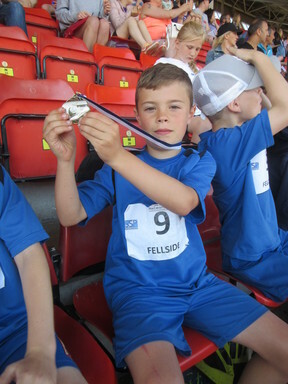 We were also delighted to learn of the accomplishments of the children who won medals for their endeavours. 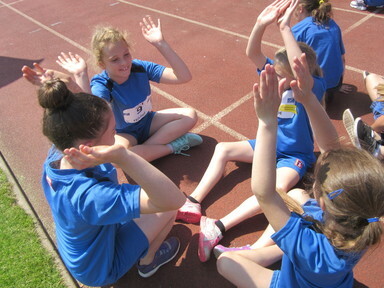 Our tally was 6 medals (silver and bronze) in events that embraced jumping, throwing and running. 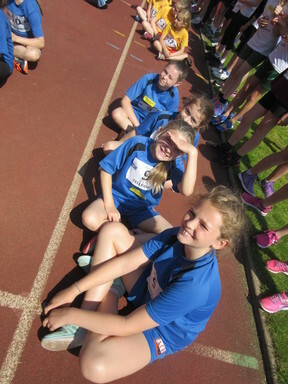 In true Fellside style, at least two of the children have set their sights on ‘going for gold’ next year! 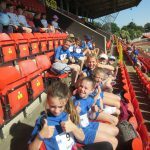 Good luck to them, and our congratulations to them on their medal wins this year.